The Arthouse Luxury Foil wallpaper features geometric honeycomb pattern running throughout the paper with metallic Champagne foil finish. This eye catching wallpaper is deal for use as feature wallpaper. 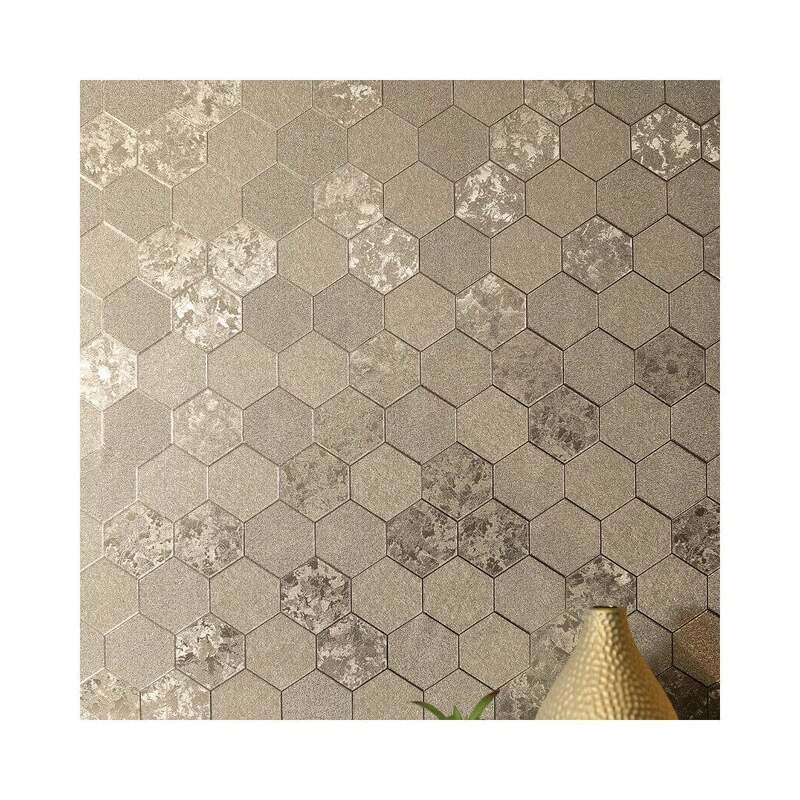 The Arthouse foil honeycomb wallpaper is made of high quality materials which allow easy application on the wall.